The original hand-drawn image is found in google image. I don't know the artist who draw it. I'm still practicing my Inkscape skill. 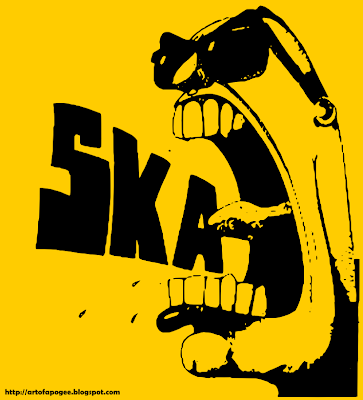 While tuning in 'Do SKA' song by Polemic, I redraw the hand-drawn image to vector in Inkscape.